The Law offices of Boris Nikhman PC have been successfully aiding the citizens of New York, and the surrounding areas, in many diverse areas of legal expertise. As a supporting figure in the community, for the past 12 years, Boris Nikhman has reciprocated greatly to the neighborhood and has now expanded the business to a Manhattan office. 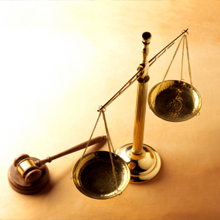 He has successfully represented clients from all avenues of life in countless legal issues. Mr. Nikhman is well known in his community as the considerate neighborhood attorney yet he maintains a high profile in the New York court system with a stellar reputation for courtroom skills and professionalism. For the best representation for any legal matter call the office of Boris Nikhman PC and get an attorney whose foremost concern is for you and your well being. 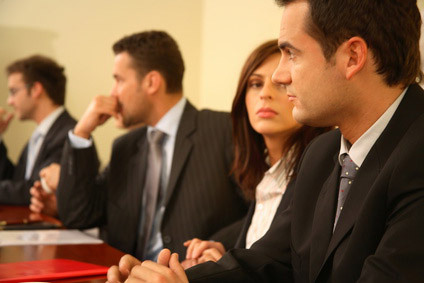 We will represent all your legal needs. The Law Offices of Boris Nikhman PC have experience and proficiency in a broad array of practice areas with special focus on bankruptcy, divorce, immigration issues and real estate. They are here for any legal issues that may arise in your personal life or business and handle each case as if it was their most important, while maintaining a close and personal relationship, with every client, by keeping the lines of communication open at all times. Divorce. Contested or uncontested, by publication, separation agreements, annulment and name change. Immigration Law. Immigrant and Non-Immigrant Visa issues. Deportation defense. Illegal detainment. Legal issues arise sooner or later in everyone’s life, without exception, and when they do it is best to have an attorney that is already in place and poised to aggressively represent you while at the same time having your rights, protection and defense as his primary motivations. Do not wait until you need a lawyer. Have us on your team, ready for when the inevitable day arrives. Call the Law Offices of Boris Nikhman PC, your front line attorneys.